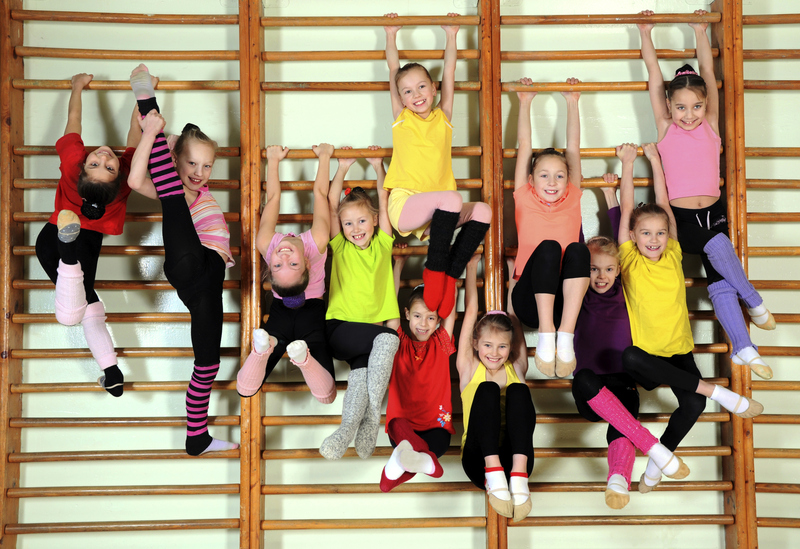 Elite Gymnastics Fitness Academy holds a variety of gymnastics classes for boys, girls and adults. Browse the list below to see which class is best for you. Feel free to contact us with any questions or for further information about our classes. Call in advance for class availability. Some classes may be closed or scheduled to re-open later. Girls beginners and intermediate classes are offered Monday through Saturday. Girls beginners and intermediate classes will teach handstand, cartwheel, rolls, arabesque, split leaps, power hurdle, bridge kick over, round offs, bars and vault drills and much more. This program is emphasizing using correct form, increasing strength, improving flexibility, agility and speed. We practice on Gymnastics Olympic Apparatus as bars, beam, floor and vault. Girls advanced classes are offered Monday through Saturday. This program is designed to challenge the gymnast into more advanced skills on floor, beam, bars and vault. This is a must taken program in order to learn a backhanspring, or back tuck salto or other flips. All the classes are scheduled based on availability. Please always call to schedule your classes. Most of the classes are filling up quickly. The gym will be closed from July 4th, 2018 until August 2nd, 2018. We are back to regular schedule on August 3rd, 2018. Copyright © Elite Gymnastics Fitness Academy, 2018. All rights reserved.